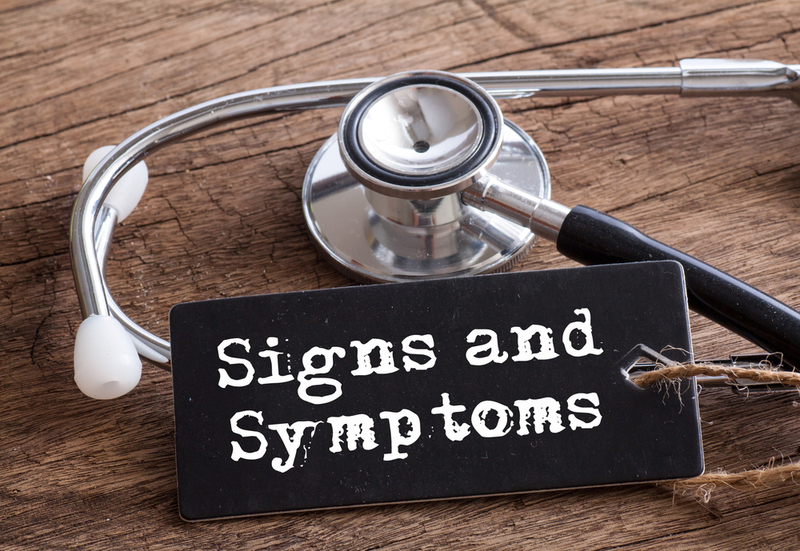 Diabetes: Know the Signs and Symptoms! Type 1: This type is present from birth and is the result of the body’s immune system destroying the cells which produce insulin. Type 2: This type is a result of the body not producing adequate levels of insulin, or the body’s cells developing resistance to insulin. This is the most common type of diabetes, and around 90% of those diagnosed fall into this category. The signs and symptoms of type 1 and type 2 diabetes are the same. If you notice any of the following in yourself or in someone you know, you should visit a GP. These symptoms are caused by excess glucose in the blood which isn’t being used to create energy. The body will try to flush the glucose away via the urine. This can lead to feelings of thirst and frequent visits to the toilet. High levels of glucose in your urine can provide the ideal conditions for bacteria to breed, which can lead to thrush. High levels of glucose can also damage the blood vessels in your eyes which will affect your vision. If you ignore these symptoms, it could lead to very serious health problems later in life. Type 1 diabetes can lead to diabetic ketoacidosis, which, in acute cases, can result in coma and death. Type 2 diabetes tends to develop later in life at a much slower pace. Because it develops slowly, many people do not realise they are unwell. If left untreated, type 2 diabetes can cause damage to the major organs of the body such as the heart, kidneys, and nerves. Diabetes cannot be cured, but it can be managed. However, to properly manage the condition, you will need the support of medical professionals who can monitor your progress and offer medication and advice. If you display any combination of the above symptoms, you should book an appointment with your doctor today. Having these symptoms doesn’t mean that you definitely have diabetes, as other medical conditions could cause them. However, the sooner you are assessed, the sooner you can begin treatment. If you do have diabetes, the earlier you are diagnosed, the better your treatment outcome will be. Your doctor will perform a blood test to establish if you have diabetes. If the test confirms that you do, the doctor may refer you to a specialist clinic for further assessments and treatment. Your GP will assess your weight and diet before recommending changes you can make to your lifestyle which will help you to manage the condition. You may also be given medications which will help to regulate your blood glucose levels. If you are worried that you or someone you know may have diabetes, contact your GP today.